Mary Lou Retton, photographed at her home in 2008. Since the 2012 Summer Olympics in London is in full swing, I thought it might be interesting to pull together a collection of some of my favorite Olympic sports portraits. I've had the fabulous opportunity to photograph several notable athletes, and I'm hoping to meet and photograph more of these folks in the future. I photographed 1984 Olympic gymnastics champion Mary Lou Retton with her daughters in their backyard a few years ago for a magazine. Mary Lou, now in her early 40's, is in incredible shape and is still incredibly fit and ripped. It was a fun shoot, but it's interesting to note that at least one of them was much more interested in being an equestrian than a future gymnast. They were all good sports, though and played along for a memorable photo. I've photographed Steven Lopez several times. 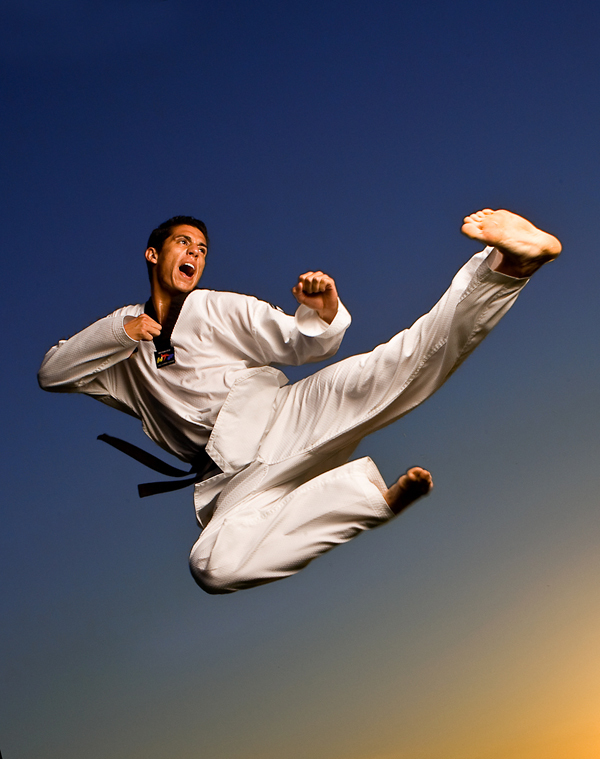 He won the gold in Taekwondo at the Olympics in 2000 and 2004, and a bronze in 2008. He's in London competing again on the 2012 Olympic team. 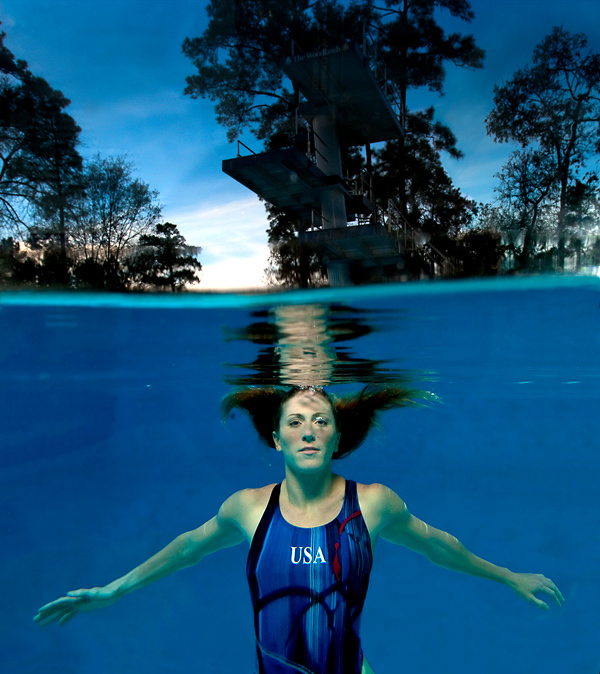 Laura Wilkinson, who won a gold medal with a horrendous broken foot in 2000, was a joy to photograph, and was willing to try several different concepts, including a waterline shot, and some slow shutter flash shots of her diving during sunset. She also competed in the 2004 and 2008 Olympics. Today, she is a motivational speaker and has her own foundation. 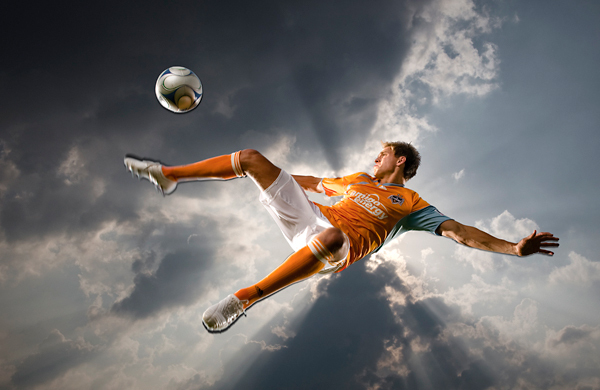 Stuart Holden, a professional soccer player, was on the 2008 US Olympic soccer team. Although he's had a string of injuries, he's still playing professionally in Europe. 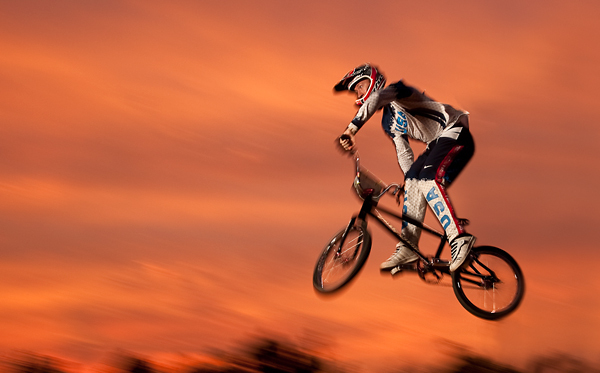 Bicycle motocross champion Kyle Bennett was on the US Olympic BMX team in 2008. I photographed Peggy Fleming, who won the gold in figure skating in 1968. After a breast cancer scare in the late 90's she became an outspoken advocate for breast cancer awareness and early testing. She stays in fabulous shape (she's 60 in this photo…) with a regimen of yoga and running. 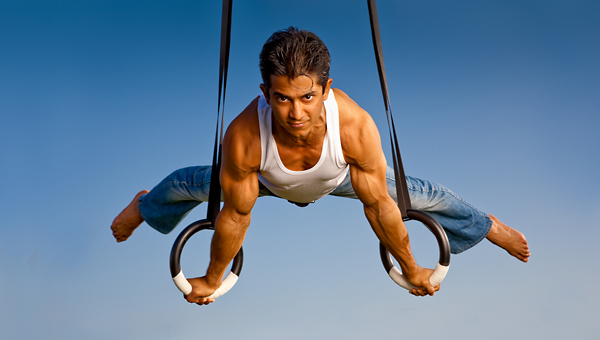 Raj Bhavsar is an incredible gymnast who won the bronze in 2008. He was also an alternate on the 2004 team. He has two gymnastics elements named after him, and is most well known for his prowess on the rings. 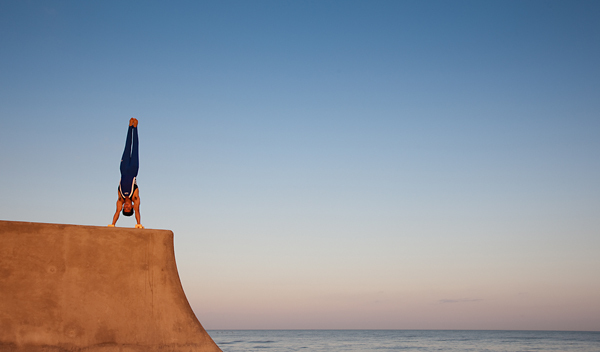 After retiring from competitive gymnastics, he is now performing with Cirque de Soleil.